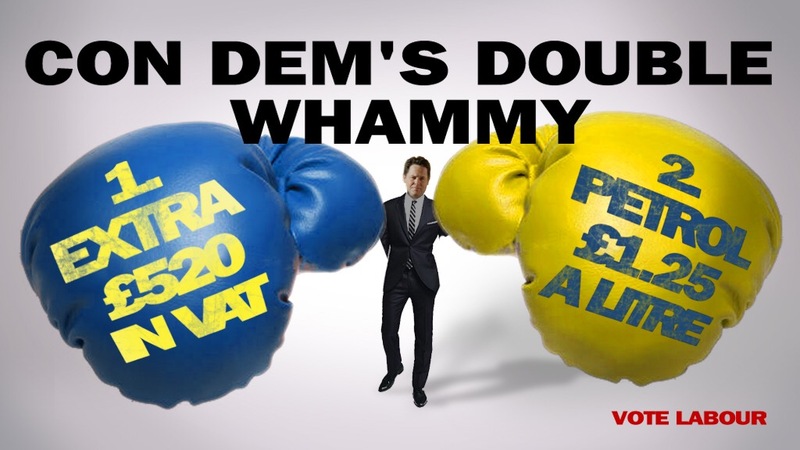 The Labour Party have released a pastiche of the Conservative Party’s celebrated “double whammy” poster which the Tories deployed during the 1992 general election campaign. 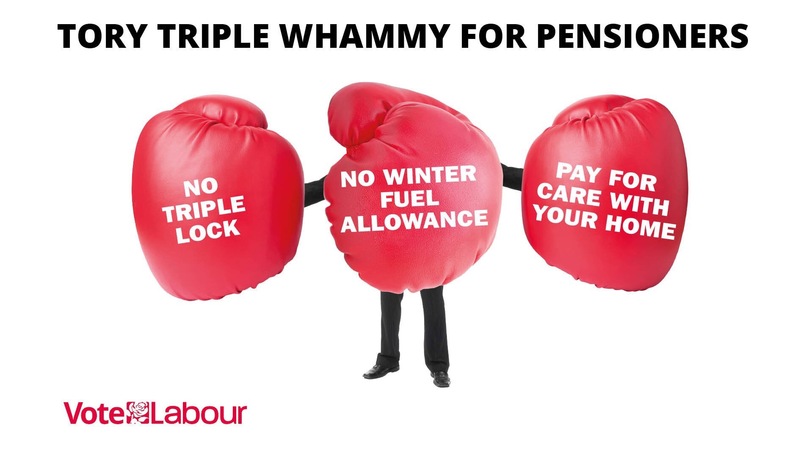 I don’t like it when political parties release pastiches of their own or other parties’ advertising. It’s lazy and a waste of an opportunity to do something that could make a significant difference to the narrative of the election. Unless the pastiche significantly builds on, or dramatically reframes, the original and manages to make it more visually impactful, insightful or unexpected there’s no point in running it.